A friendly, accessible blog by Naomi Gallant, providing a view in to the life of a Clinical-Academic PhD student, researching nutrition in Dementia patients in acute hospital settings. 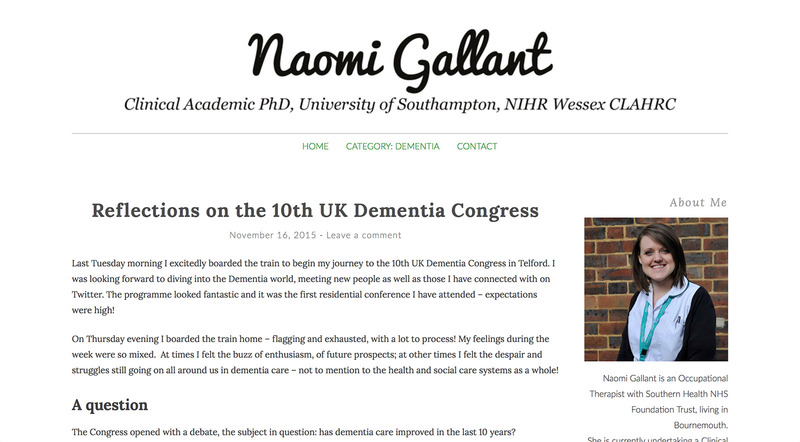 Setting up and customising a pre-built WordPress theme for Naomi’s blog Dementia Care Research. I chose and installed a theme, then spent some time creating the best set up, including customising the stylesheet to improve the look and feel. 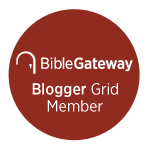 I also keep an active involvement in maintaining the blog, including choosing (and sometimes taking) appropriate photography and assistance with sharing content across social channels. My amazing wife, Naomi Gallant, currently undertaking a Clinical Academic PhD in Dementia Care at the University of Southampton. WordPress, customising via CSS, Adobe Photoshop CC for header image, business cards and image optimisation.